A lot of the time online personal trainers get the art of giving things away for free in order to bring in a consistent flow of paying clients a little wrong. You often hear trainers say things like clients don't value free, or free trials bring in tire kickers, or free challenges don't covert very well. In a way all of this is true but by positioning your free trials and challenges correctly they can become a very valuable tool in your client getting arsenal. 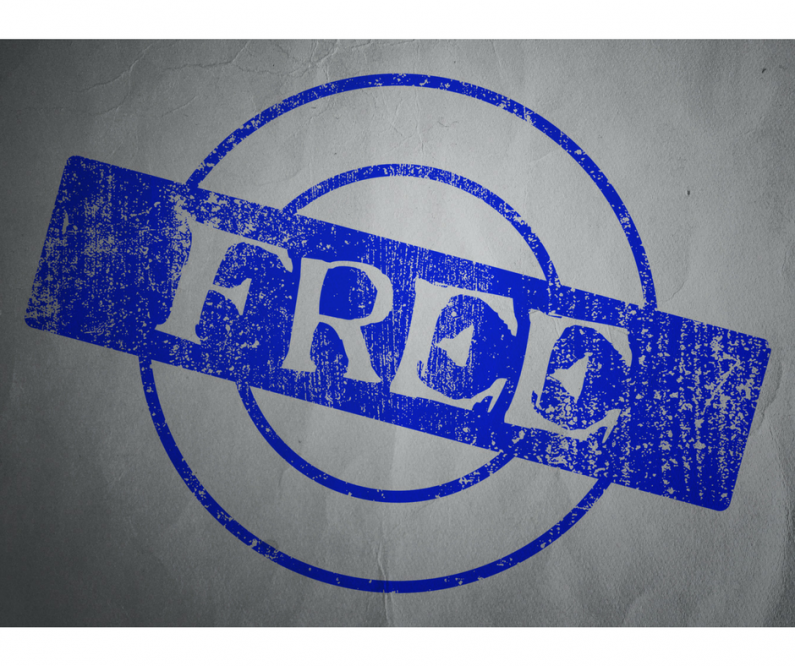 To place free trials/ challenges correctly as a client getting tool you need to think of them as a replacement for your lead capture, so a free trial of free challenge actually takes the place of an e Book or a free video series that you offer in return for an email address. They should be quick to deliver and easy to scale to large numbers of people. Here's how to quickly and easily set up and automate an online challenge. In the current information age where you can find out anything using a quick search of Google or YouTube far fewer people are willing to give their email address away to download a free e Book unless it's really unique. Many more people would be excited to try out your service for free or to enter a free challenge as they see this as something that can get them a tangible result. While free trials and challenges do offer you the opportunity for an almost immediate conversion in to your paid online personal training (far better than an e book usually would!) most trainers only focus on the immediate conversions and forget the follow up. By doing this they miss out on the most valuable asset giving things away for free can bring you. In reality, directly from a free trial or a free challenge with no card details taken upfront you should be quite happy with a 5-10% conversion rate from free to paid services. This doesn't mean that only 10% of people will ever come into your paid services from this free trial or challenge. Going back to the original point in this article the free trial/challenge is really for lead generation, this means that you get people's email addresses, it means you can put people into a Facebook group, and it means you can re target them with adverts. If you continue to follow up with re-targeting adverts, posting in your Facebook group, sending out regular content emails along with sharing regular clients success stories you will find you convert far more of these people further down the line. So for every free trial and free challenge you might convert another 20-30% of participants when they're ready to sign up for your paid services. This could be a month later, several months later, or even years later but consistent follow-up is the key to making free stuff really work fantastically well. It's not a case of free trials and free challenges don't work because clients don't value them, it's a case of placing them in the right position so that they are lead generation rather than considered a bridge between your lead generation and your paid online training. It's really just a replacement for an e Book. With this in mind free trials and challenges should be a numbers game. Ideally you should be able to automate as much of the process of your free trial or free challenge as possible and then spend your time and your effort on extra coaching, extra support and being involved in the community of your groups as much as possible. If your online coaching is 100% bespoke and automation doesn't really fit with what you do then free trials can be tricky. A better method may be to replace this with a free consultation or free phone call after great content, I talk about this a little here. Alternatively you could set up a lower priced automated package and offer your bespoke online personal training as an up sell from your automated service (this is what I would do BTW! ).